Encres DUBUIT has two production sites (Lille and Lyon – France) to produce screens. These locations have more than 30 years of experience and know-how in the stretching and preparation of screens to meet your needs and expectations, whatever the size and according to your requirements. Our offices have extensive experience in the production of screens for the printing of Braille coatings and relief /raised inks. 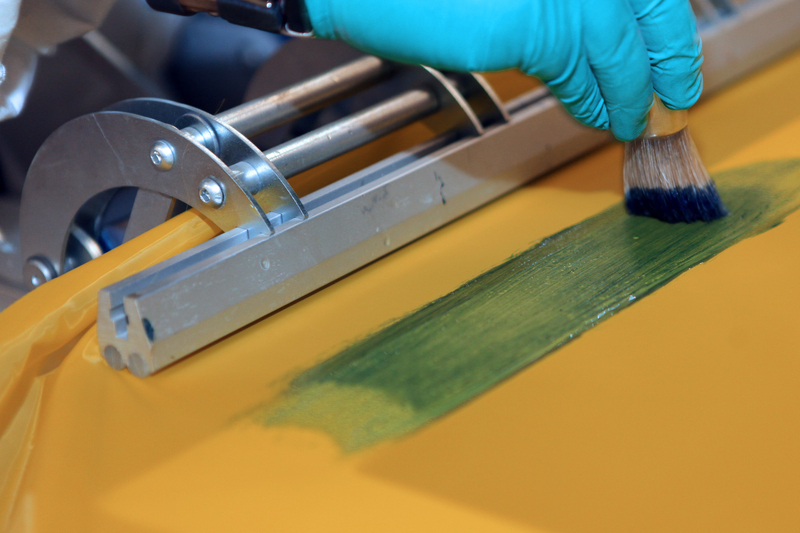 Our two sites can also deliver screen prints, ready for printing.